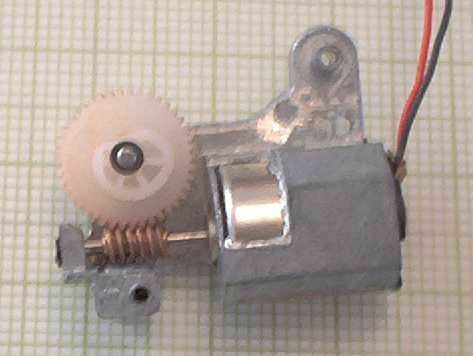 A small, efficient, but extremely fast gearmotor. This page presents all the data from my testing of a single example of a worm-drive gearmotor often found in microcassette drive assemblies (available from a number of places for a few dollars each). The test procedure I used is described elsewhere.